Manchester has a wealth of museums, galleries and theatres. It has a million cultural and sporty things you can do. And it also has some of the best libraries in the world. I’ve been to visit them all on special behind-the-scenes tours with my book club, and it’s hard to narrow it down to a favourite. 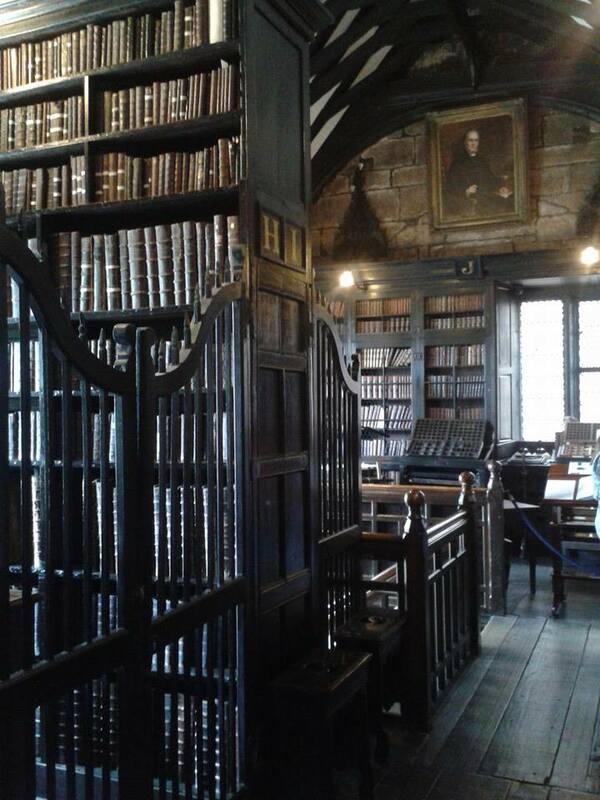 So, behold the libraries of Manchester! 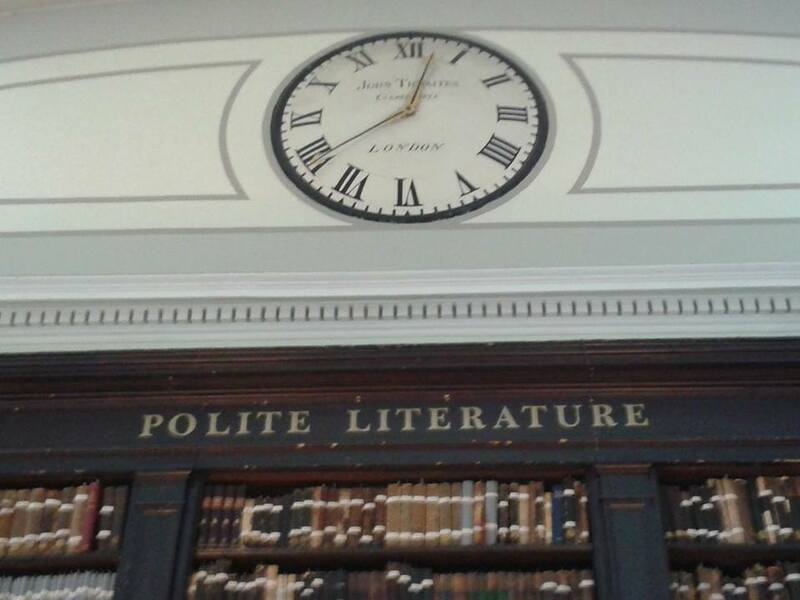 There’s the Portico Library, with its impressive Polite Literature section. I also loved hearing the anecdote about how Eric Cantona became a member (it costs a fortune to do so), turned up for the first time and rang the bell, and was so frustrated that he wasn’t immediately admitted that he stormed off, never to return! 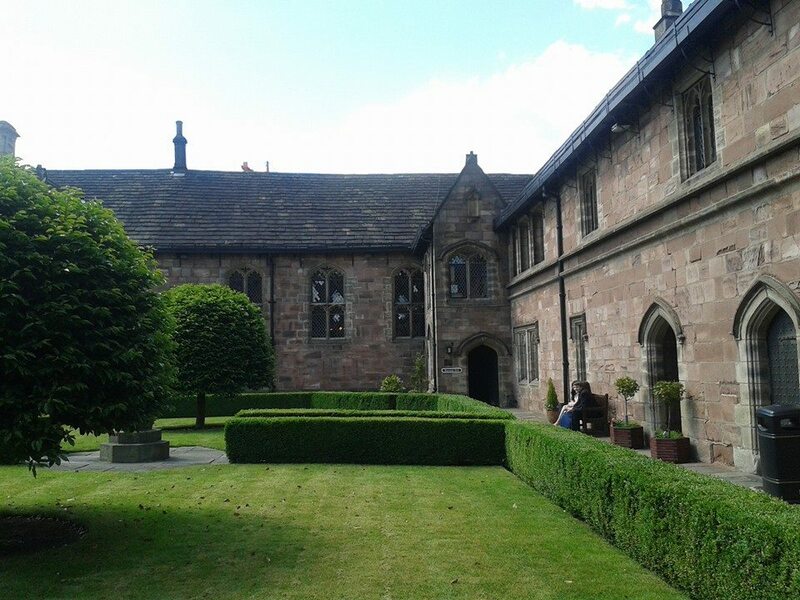 And Chetham’s, the oldest English-language library in the world. It was the first library where I’d ever been allowed to handle the precious, ancient texts. I was beside myself! 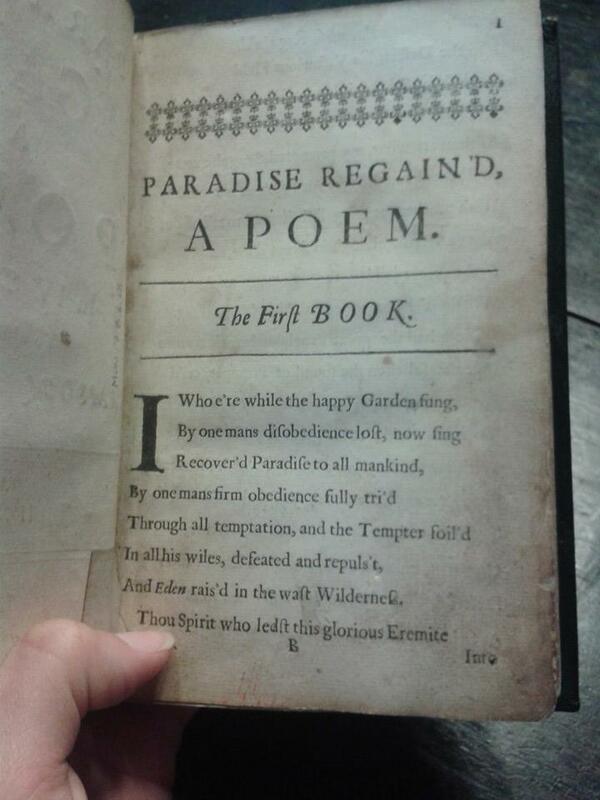 Yes, that’s my thumb, caressing the page of an ancient(ish) Paradise Regained! 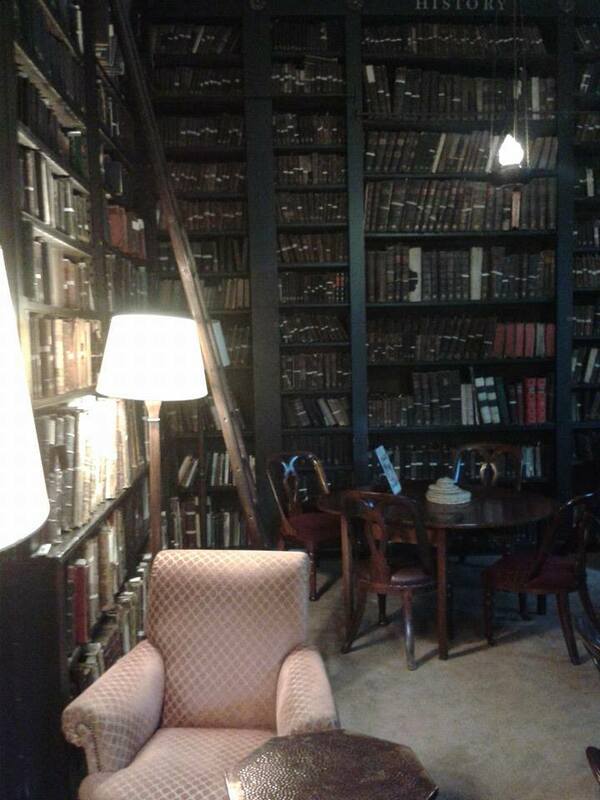 The Central Library also has some pretty impressive old texts, and a wonderful room for private study or reading. Also, a concealed door and a Shakespeare stained glass window. However, I will forever associate it with the terror of being stuck in a lift with thirteen other people for the longest five minutes of my life. The Working Class Movement Library in Salford is fascinating. Alongside the books and leaflets, there’s a great collection of other memorabilia from protests and rallies. 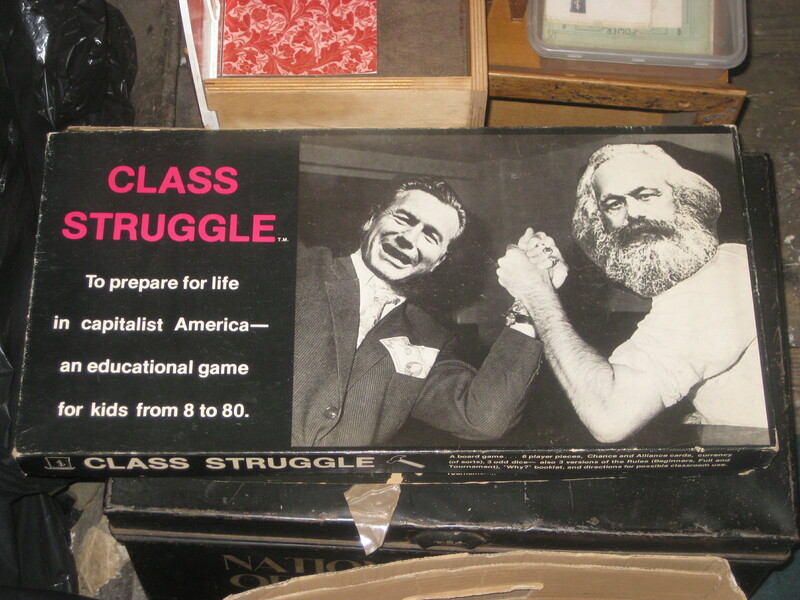 My personal favourite was this board game: only a white man can win. 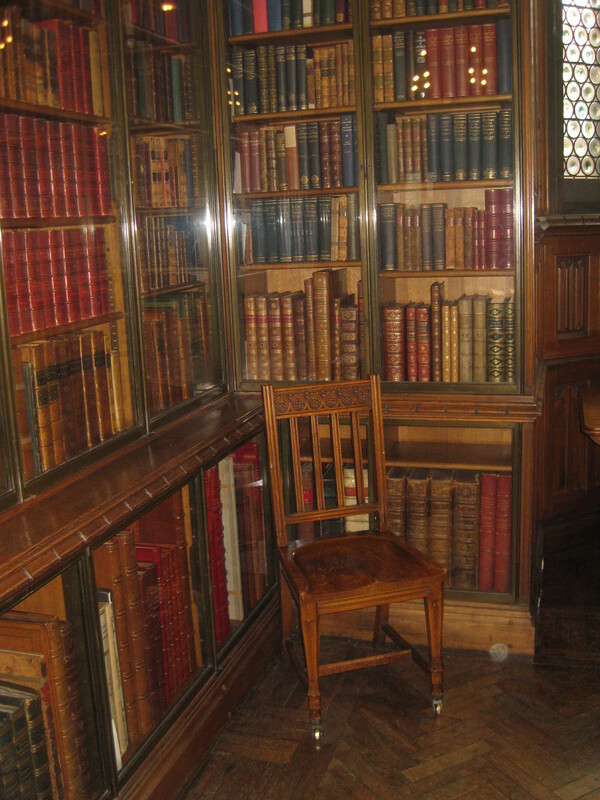 But my favourite library is John Rylands. It was described to me before as the Taj Mahal of Manchester. This is because it was built in memorial to a dead spouse, but I’d like to think it’s also because it’s a pretty grand building. I love the fact that it was dreamed up by a woman, and she made it happen. And the main library itself is like a church, which I think is pretty apt because books are incredibly important to me. 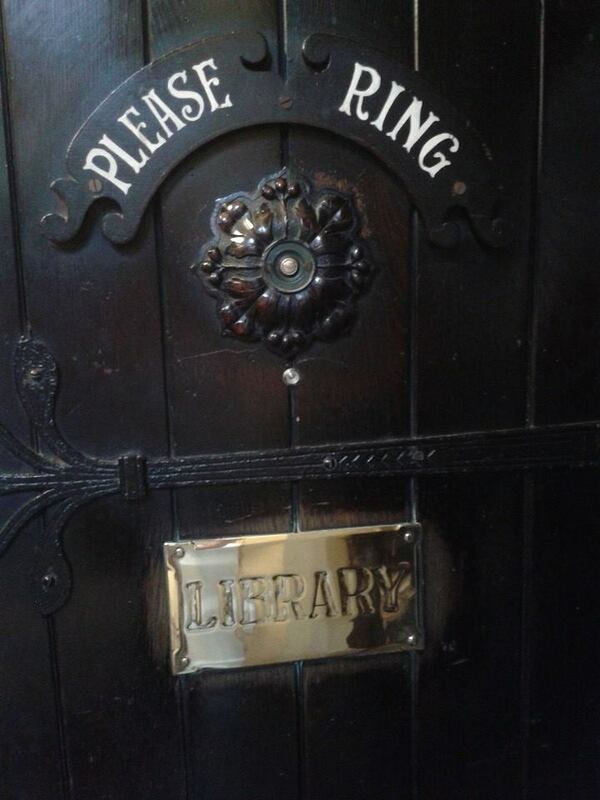 One day, I intend to go in there and just sit and read or work. 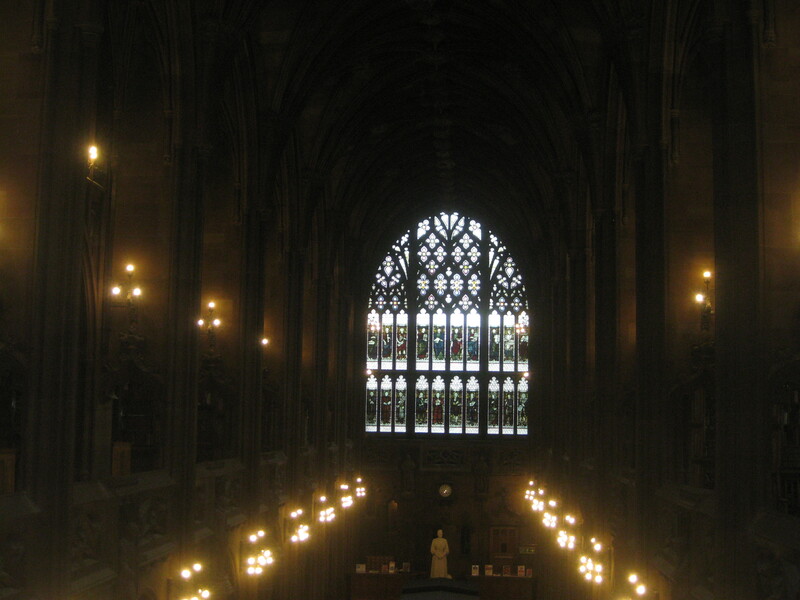 So, my top advice for any visitor to Manchester is: visit at least the John Rylands library, but preferably all of them, if you can arrange a tour. Go Falafel! It’s an all-vegan falafel place right in the city centre and it has the best falafel in the world. When you go in you will see the tempting salad bar, but the falafel is so amazing that I have never been able to forego it in favour of anything else. The thing that really elevates it is the roast potatoes in the wrap. What an idea! It is so close to my old place of work that I could actually see it from some of the classroom windows (not that I ever stood there gazing down hungrily while the students were absorbed in a reading activity, no sir!). Every Friday I used to treat myself to a wrap and try not to make too much of a mess while I ate it in front of my colleagues. There’s no seating, so you need somewhere to take it – on a nice summer day (such things do exist in Manchester, I promise), may I suggest going no further than Piccadilly Gardens. 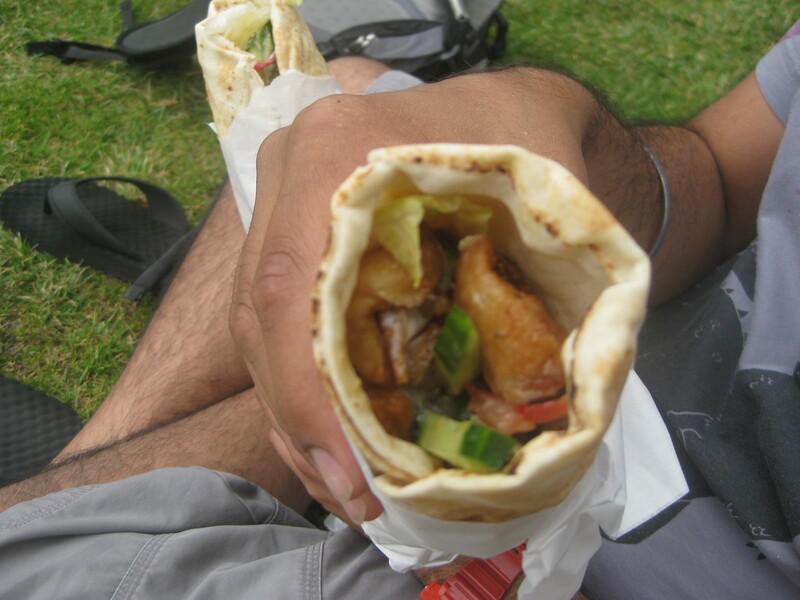 Go Falafel was also the subject of my first ever conversation with Dr HH, and how I first knew I was onto a winner with him. Whenever we go on a train journey from Manchester, we pick up a bag of falafel and a pot of hummus and feast like kings, and whenever we’re returning to Manchester from Prague this is our top destination. I know falafel has a reputation as the default vegan option, but when it’s this good, you won’t be complaining! 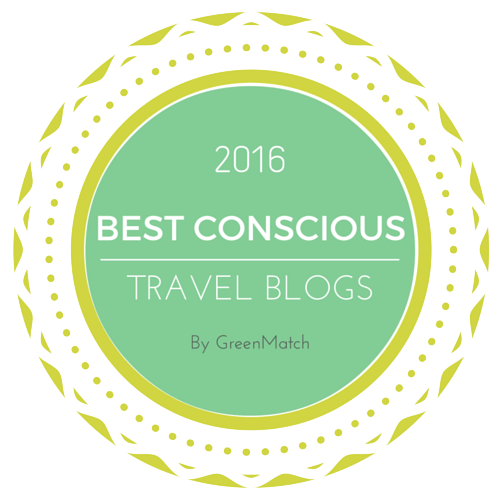 This entry was posted in Travel, Vegan Mofo and tagged Go Falafel Manchester, Manchester libraries, vegan Manchester, vegan mofo, vgnmf16. Bookmark the permalink. Ahh, my hometown! 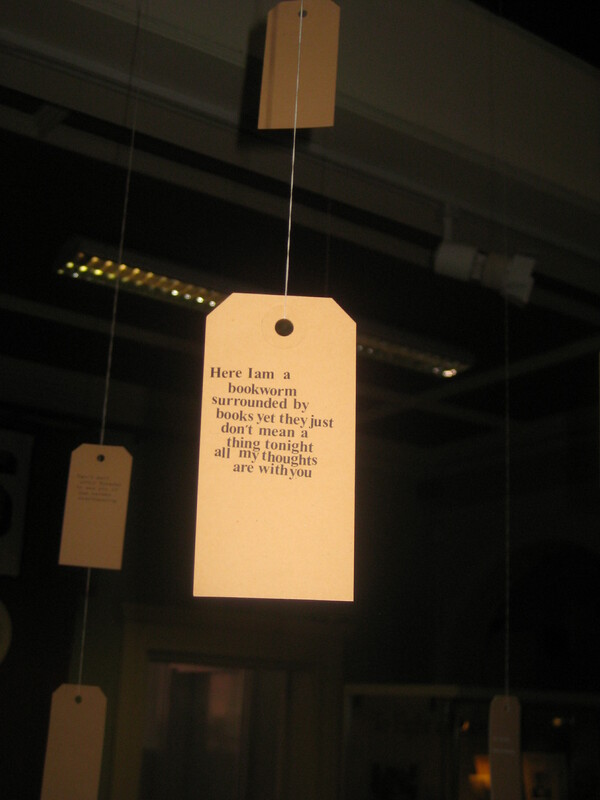 You chose so well, I love the libraries in Manchester and JR is hands down my favourite too. 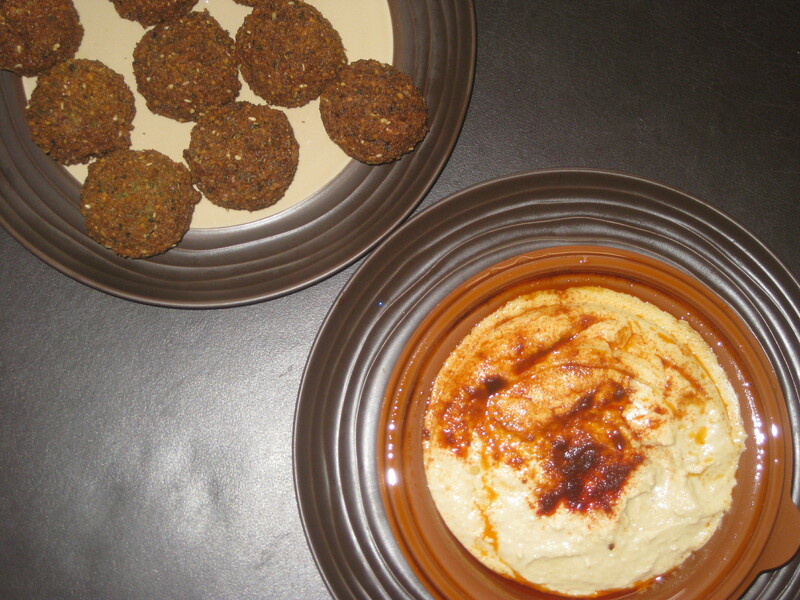 Also, though I’ve lived here my whole life I’ve never tried Go Falafel so I should really address that ASAP! You really should, and make sure you get the roast potatoes! Wow, these libraries look amazing! I love libraries so much, they’re closing my city libary soon and it is so sad. 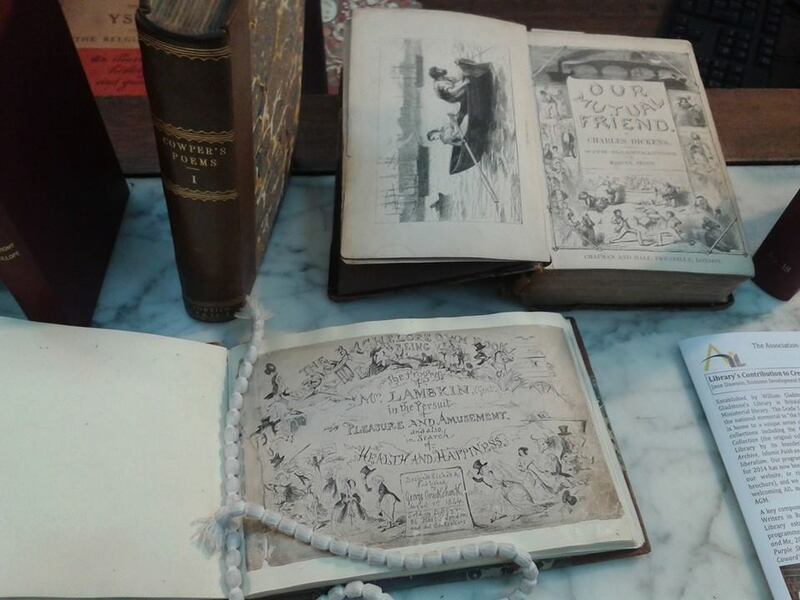 Libraries with old books are the best – that musty fusty smell of old books can’t be beaten! My local childhood library is under threat of closure as well, I was devastated to hear it. I remember how friendly the librarians were, how excited I was to go in and get a book every fortnight. Libraries are so important. 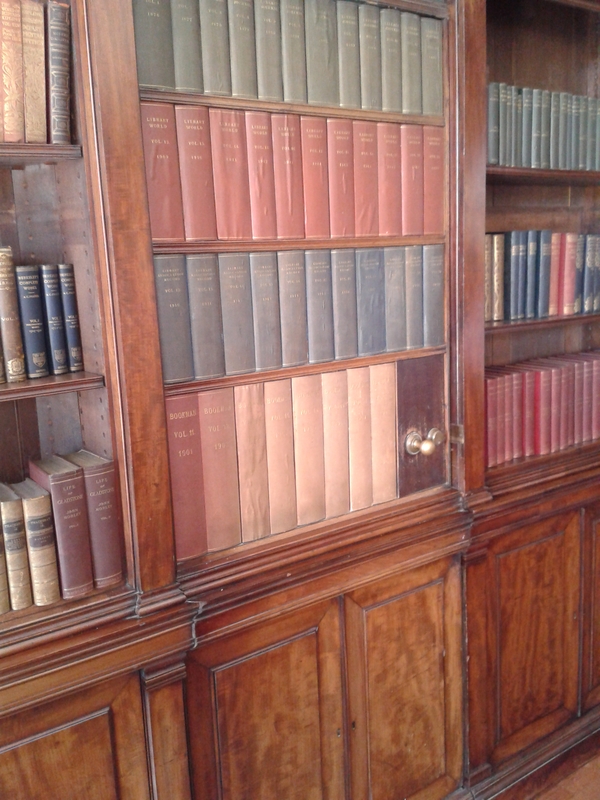 It’s probably just as well I didn’t see any cookbooks in these libraries, I never would have made it out! Wow. 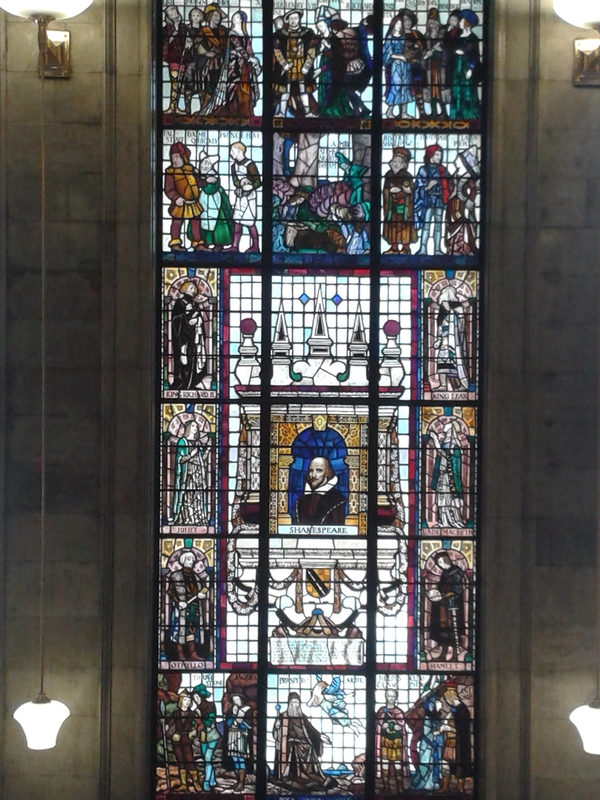 The libraries in Manchester are quite gorgeous. Simply amazing. The ones here are nice… but nothing compared to those. Breathtaking! Stain glass, vintage furniture and gorgeous grounds. Love it. We’re definitely lucky to have so many impressive libraries in Manchester. 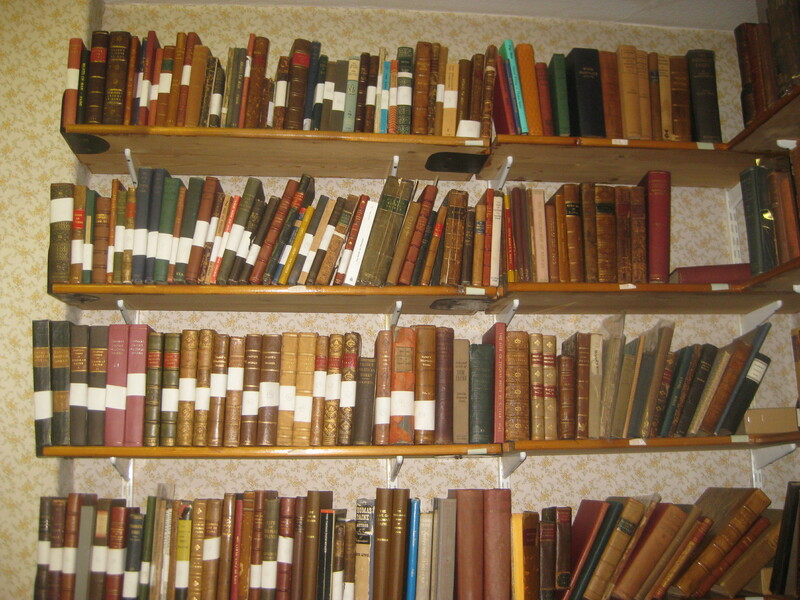 It’s a booklover’s paradise! Where I grew up, the libraries weren’t very exciting either. 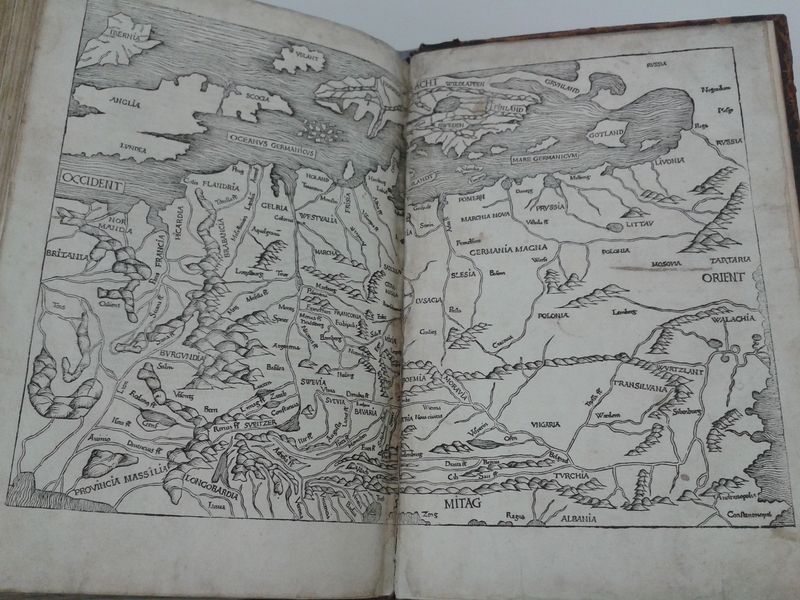 It’s so great to see the ones that are more beautiful and historic, and to actually touch some old books!